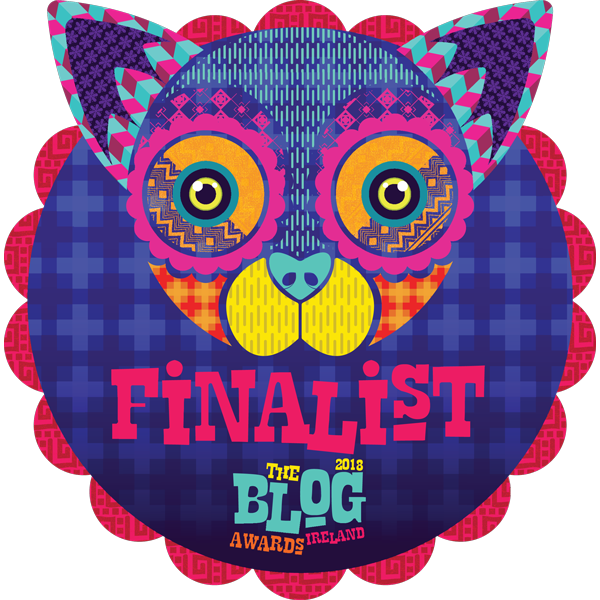 I've been a little quiet on the blog recently, eh? Well don't fret (I know you won't, but y'know) it's not that I've lot my mojo or anything, I've just been finding a bit more of a balance in life. 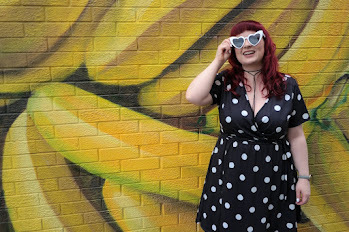 Blogging is and will forever be a hobby for me and I've always said I will only blog as and when I have the time to, without forcing myself to stick to a strict schedule etc so for the past few weeks I've been focusing on life, my home, my family and myself. I needed some more me time. So for the last few weeks I've been trying to give myself an hour or so dedicated to me every few nights. Self care if you will. Time to relax, test out some new products and turn off the gadgets and y'know what? I feel bloody good for it too. I don't wear glasses and maybe that is something I should get checked out again soon, but I'm finding more and more recently that my eyes are getting very tired towards the end of the day. The winter central heating and car blowers surely can't be helping either, eh? 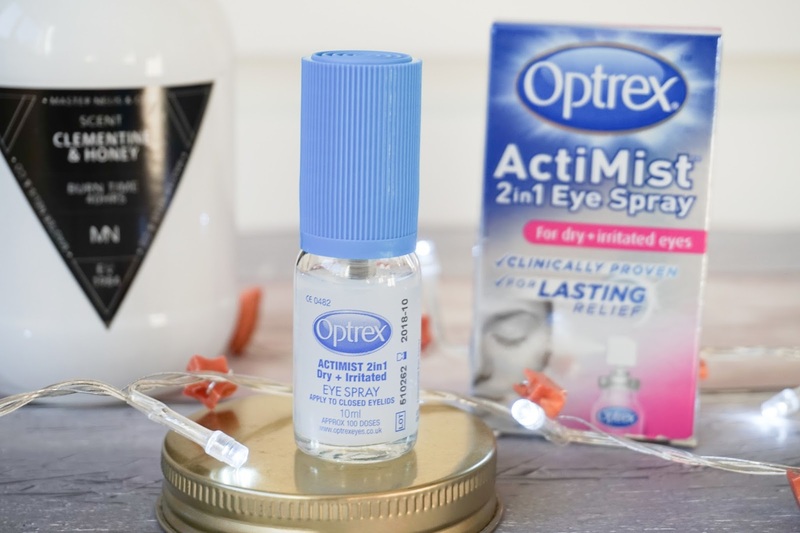 Add to that the fact that I spend at least 8 hours each day staring at a computer screen for work, means I almost jumped on this Optrex ActiMist 2in1 Eye Spray for Dry and Irritated Eyes* when it landed on my doorstep last week. One spray of the Optrex ActiMist 2in1 Eye Spray for Dry and Irritated Eyes is designed to soothe dry and irritated eyes for over 4 hours while repairing the eye's natural protective moisture barrier to reduce moisture loss and help repair the oily layer of natural tear film in the eyes that could be disturbed by constant screen staring etc. I'd never really been a fan of squirting myself in the face with products before to be honest, I have a serious case of the flinches but the ActiMist in this product is so fine, it's actually really comfortable to apply. I've found myself carrying this little 10ml bottle around in my handbag to and from work each day - I just don't want to be without it in the office now as it really has made a difference to my routine. Just 2 minutes away from my desk to take time to myself, a little spray of this wee gem and BOOM, my eyes feel brighter and more relaxed. The 10ml bottle holds up to 100 applications and keeps for up to 6 months too, so it's not like I'm going to run out anything soon either but when I do eventually run out, I'll be popping along to Boots to grab one as I've totally been converted to spritzing myself in the face. 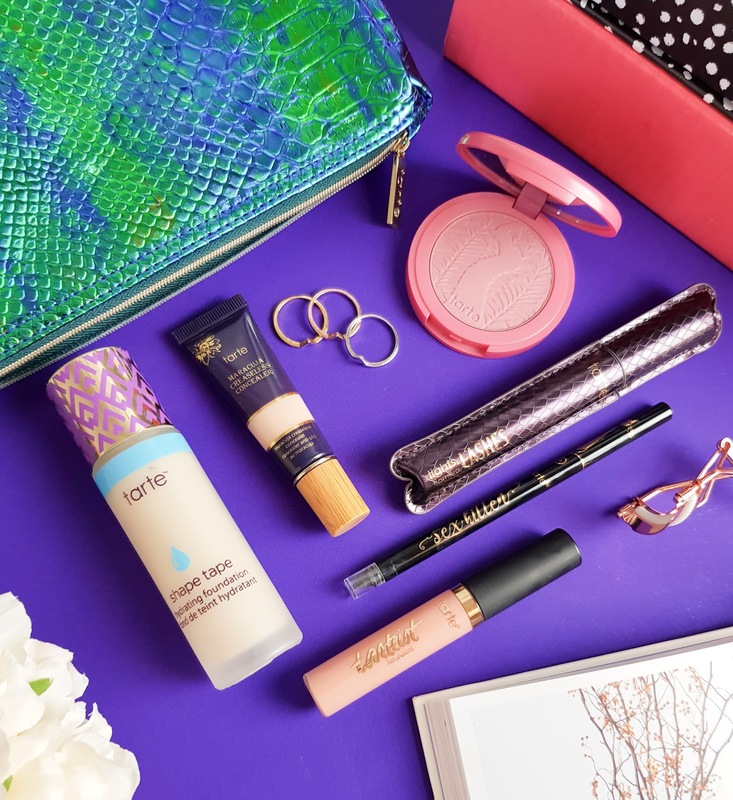 Have you ever tried any eye mists? Or do you have a beauty secret for looking after your skin in the winter? 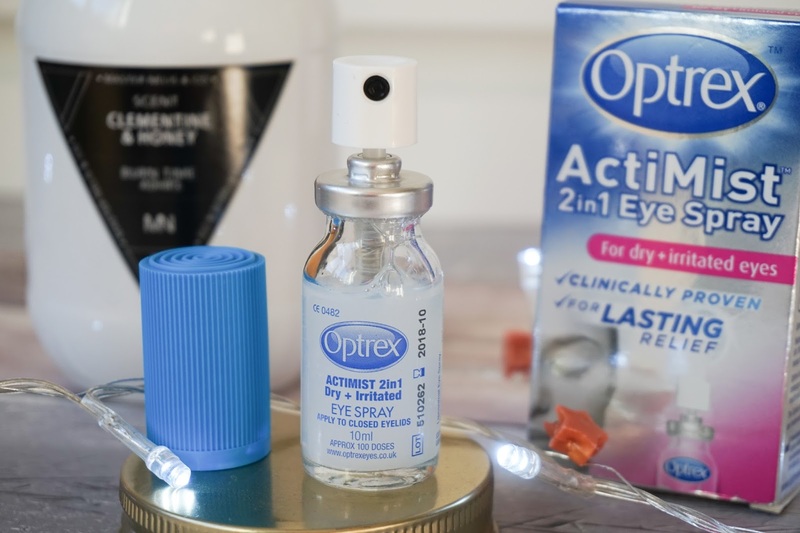 Optrex ActiMist 2in1 Eye Spray for Dry and Irritated Eyes* is available now from Boots and other retailers for £15.99.